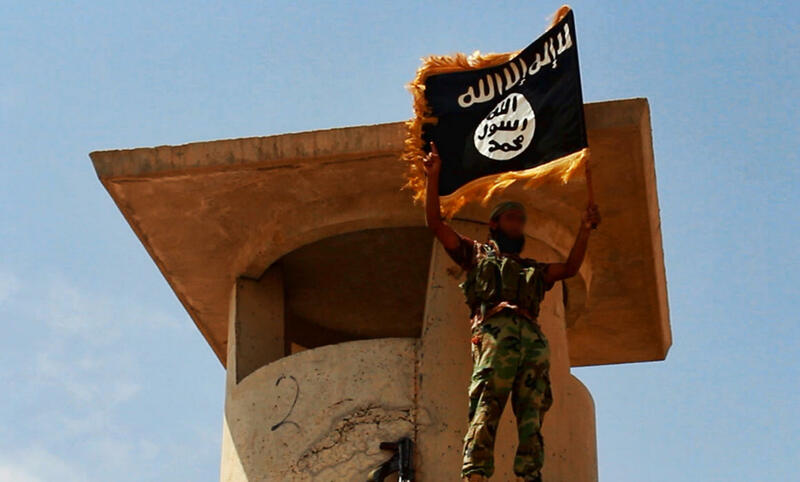 Islamic State militants drove 600 Shia, Christian, and Yazidi male prisoners into the middle of the desert, lined them up along the edge of a ravine, and executed them at point blank range, according to a report by Human Rights Watch released Thursday. The inmates, taken from a local prison, were forced to count themselves as they lined up before members of the jihadist militant group opened fire on them with machine guns. Human Rights Watch says it spoke to nine survivors of the massacre. They told the organization they made it out alive by rolling into the ravine and pretending to be dead, or were shielded by the bodies of other prisoners who fell on top of them. We have riots in San Francisco because the Giants won the World series. http://rt.com/usa/200987-san-francisco-world-series-riots/ All this over a baseball game. Lawlessness anyone? People in the USA are decorating their houses with ghosts and goblins and getting ready for Samhain, or Holloween. I hate this holiday more and more each year. Think about it, people are glorifying demons, the occult and the ring leader himself, The Fallen One. However the media, for the most part is hyping Ebola while remaining, in some news-outlets, silent about the massacres taking place at regular intervals in Iraq. At the onset of WWII German storm troopers pushed east and massacres took place in many villages, as people were rounded up and shot. I would suggest the same spirit of death has taken over the region of Iraq and Syria, and is manifesting itself in the from of ISIL. The groups rampage continues unabated. As I have stated several times here, I believe Baghdad will fall and when it does what happens to the oil? Will we have gas lines again. just in time for the Holidays? In closing todays post. I’ve had several posts insisting I’m getting it wrong about Ebola, however the stats don’t lie, and in my opinion we are witnessing a classic wag-the-dog maneuver. The place to watch is the Middle East, especially Iraq. When Baghdad falls, as I believe it will, it will be a game changer in the region. While the bread and circus people in the USA continue to party and soil their own “litter box” after their team wins the “big game,” there is a disaster looming in another part of the world and it will affect them at some point as ISIL continues it’s killing unabated. 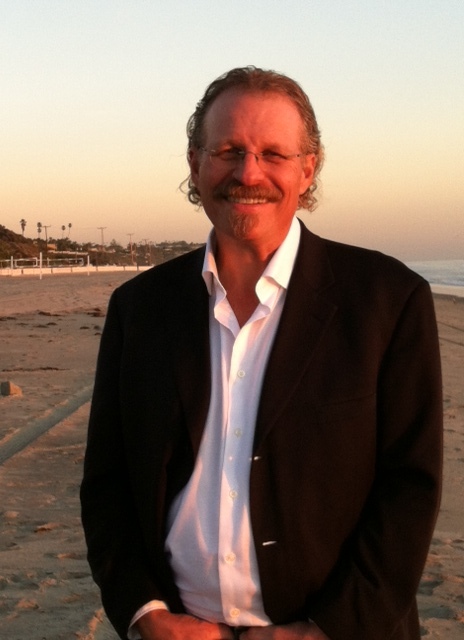 L. A. MARZULLI appears on 4th Watch Radio Show! WATCHERS 8 continues where WATCHERS 6 and 7 left off, and will try to answer more questions on the UFO phenomena along with the postulation of Nephilim hybrid evidence from Peru. WATCHERS 8 continues with the removal of “Bill’s” implant that Dr. Roger Leir tested in WATCHERS 7. We also interview Capt. Robert Salas, former commander of a ballistic missile base where they had an unidentified craft hover over the base and deactivate all ten missiles. This happened in 1967. Oddly, a companion base had the same thing happen to them a few minutes later, the blast doors on the missile silos were simply lifted off and set on the ground. These doors weigh 20 tons each. Could we be seeing a big clue on how the ancients built their mysterious cities using megalythic stone structures? WATCHERS 8 continues with the unwrapping of a baby mummy skull in Paracas Peru, and what we find shocked all of us. Go to www.lamarzulli.net and save $5.00! The photo’s below are from my new book, On the Trail II. This is one of the photographic analysis which shows the skeleton exhumed by Ralph Glidden was about 8′.6″. There are two other experts who examined the photo and came to the same conclusions that the skeleton was in excess of eight feet. This was a triple blind study that I conducted as none of the people who were analyzing the photo were in collusion with each other. We are looking at early November for the release of the book! 4. UFO Update – From Tuesday’s Blog. I’m going out on a limb here but I truly believe Baghdad will fall and most likely do so before the end of this year, 2014. ISIL continues to add to the growing body count and as the headline in red above states, they lined up 30 men and shot them dead. This type of genocide has become the hallmark of ISIL. Several months ago I posted a video clip showing Shia Moslems lying in a trench with their hands bound behind their backs, being shot in the head, one by one. While most of our press continues to focus on Ebola, the Middle East is changing and doing so rapidly. However, what I find interesting is how every one of the signs that Jesus warned us would precede His coming, seem to firing on all eight cylinders. Wars and rumors of wars, famines, pestilence, earthquakes in diverse places…. When Baghdad falls, what happens to the Iraqi oil revenues. What does Iran do as its eastern border is with Iraq? Does Jordan come into ISIL’s cross-hairs at this point? What about Saudi Arabia, with the prize cities of Mecca and Medina? Does Israel sit back and do nothing? Think about the blood and treasure the US spent in fighting the Iraq war. We toppled Saddam Hussein’s tyrannical government, that tortured and killed thousands of its own citizens. We were told we were liberating the people of Iraq, and in some sense we accomplished this. However, from the get-go the car bombings and so called sectarian violence between Sunni and Shia Moslems persisted and every seven to ten days another deadly suicide bomber would kill scores of Iraqi’s. The Maliki government was at best enervated, and failed to unite the people of Iraq. A fact that I have stated numerous times on this blog. While the recent elections put the Sunni’s back in power this change in leadership is most likely is to little to late. ISIL is not being dealt with seriously and here’s what I think may be happening behind the scenes. It seems to me that this war is being set up and at some point Israel will have to deal with those who pose an existential threat to her. Think about it. Hezbollah is entrenched and rearmed in Lebanon. HAMAS is doing the same in GAZA. Now, on the eastern border, just beyond the nation of Jordan, a very active, radical, military force is in operation and it does not equivocate in its mission. In closing todays post. I believe we are seeing the nascent beginnings of the Psalm 83 war. The players are in place and the world, for the most part is not engaging to stop the genocide that is happening with clock-work like precision in Iraq. I spend a lot of time covering different news stories, such as the ongoing advance of ISIL, in the Middle East and how it relates to prophecies written in our Bibles—the Guidbook to the Supernatural. But the Guidebook—in the words of Yashua/Jesus—also warns us that: Men will faint from fear from what is coming on the earth. The question is, what is He referring to? In Watchers 8, we sat down with Gary Stearman, Russ Dizdar and Paul Mcguire and showed them similar footage to what is linked to above. Gary made a very interesting comment saying, it appeared the objects were on maneuvers! This recent clip seems to show the same type of maneuvers that Gary referred to. However, who or what is it, that we are watching? Are these craft, or something else? Is it possible we are looking at the manifesting of inter-dimensional beings or what I would refer to as the angelic host? Are these the “light beings” new-agers tell us of? How do we ascertain whether these entities are benevolent or malevolent? In my opinion, at the present time there’s no way to know…. but I’m alarmed at what is going on up there. Is the above clip evidence of these signs? Are these craft that are merging with each other, or inter-dimensional beings? Are they practicing some kind of maneuver? We don’t really know what we are looking at, but I would posit that it is high strangeness. The orbs are certainly not weather-balloons, swamp gas, or St. Elmo’s Fire! They are under intelligent control and there is a purpose to their flight and coalescing, although I will admit I have no idea of what that purpose may be! The late Dr. Roger Leir—whom both Richard Shaw and myself miss very much—said in the closing clip of Watchers 8, People never look up! He’s right. Most people never look overhead to see what is in the sky and so miss what may be happening directly overhead! In closing todays post: If we were to go back 50 years, phenomena like this was not recorded or, to the best of my knowledge, not reported at all because I don’t believe it existed yet. Now, we are seeing this type of bizarre orb-like objects coalescing in the skies of earth. Are we seeing the fulfillment of ancient prophetic texts that warn us of these things, or should we just ignore the dancing lights overhead and chalk it off to overactive swamp gas? When we consider the events that are happening on the earth right now, first and foremost what is happening in the Middle East and especially in regard to Israel, and then branch out from there, watching the earthquakes, volcanic activity, sun spots, wars and rumors of war, and pestilence. It would seem to me that these are the signs Jesus warns us about that will precede His coming again. K.I. Conference Update! The conference put on by Koinonia Institute was just incredible. The line up of speakers was both informative and in many cases cutting-edge. I want to thank Chuck Missler and K.I. for honoring me with a Gold Medallion award. 34 years ago I cut my Biblical teeth on Chuck Missler’s Bible Radio show. Every day at 4pm I would stop what I was doing and tune in. To be presented with this award, by a man whom I consider a mentor, is both humbling and deeply appreciated. Thanks to everyone at K.I. for the wonderful days of teaching and fellowship, all centered around our King who I believe will be coming for us soon… L.A.
Bill Salus was honored too! 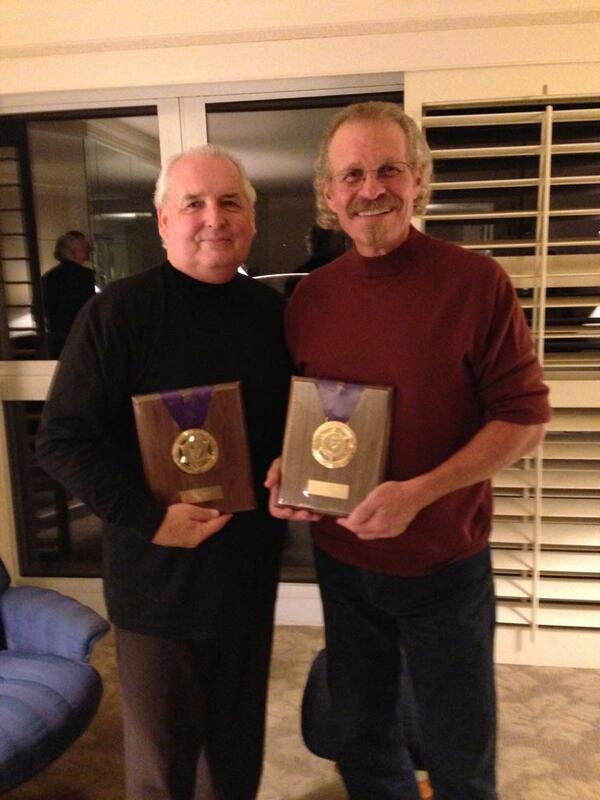 Here we are displaying our medals. Thanks K. I.! BAGHDAD (Reuters) – A suicide bomber killed at least 27 Shi’ite militiamen on the outskirts of the Iraqi town of Jurf al-Sakhar on Monday after security forces pushed Islamic State militants out of the area over the weekend, army and police sources said. The attacker, driving a Humvee vehicle packed with explosives and likely stolen from defeated government troops, also wounded 60 Shi’ite militiamen, who had helped government forces retake the town just south of the capital. It’s Monday and Peggy and I are headed back to Southern California after a great conference put on by the Koinonia Institute, in Coeur D’Alene, Idaho. 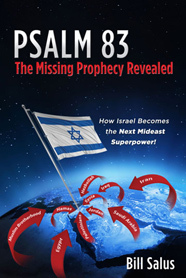 I spent a lot of time talking to my friend and colleague, Bill Salus about the Psalm 83 war. We both agree it’s looming in front of us as at some point Israel is going to have to come against Hezbollah in the North, Hamas in Gaza and ISIL in the East. As of this post ISIL has not taken Kobani… yet. However, war can be a slow, grinding, process, leaving thousands dead in its aftermath. A good example of this is Stalingrad, in WWII, where the Russian Soviet troops stopped the Germans from taking the city and thus, became the turning point of the war. If Kobani falls to ISIL, the terrorist army will be able to concentrate on Baghdad. As I have stated, when Baghdad falls the entire Middle East “deck-of-cards” gets reshuffled. 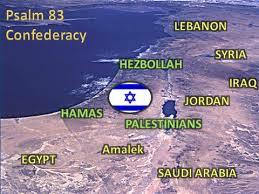 ISIL has threatened the King of Jordan and Jordan is what stands in the way of ISIL capturing Jerusalem. 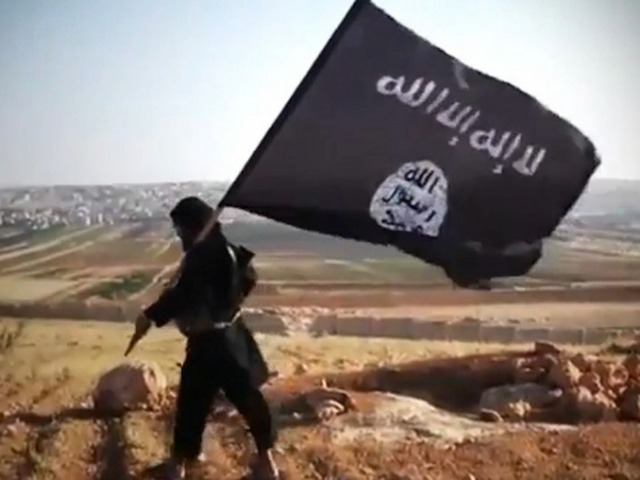 Will the Israeli’s come to Jordan’s’ aid if ISIL attacks? Meantime on the home front, the EBOLA scare continues and added to this, is the absurd idea that Jeb Bush will run for president in 2016! Vote for Jeb! You have got to be kidding me! In closing Monday, Musings with Marzulli: The rampage of ISIL in the Middle East will most likely lead to a war which involves Israel. We may be watching the fulfillment of prophecy right before our eyes. In the meantime remember: What was written will come to pass, what was foretold will unfold. Guest Blogger – This Guy NAILS IT! – Business as Usual? Really? The Bible warns us about saying “everything goes on as it has since the beginning of creation” (1 Pet. 3:4) when judgment is at hand. We know that God is “patient not wanting anyone to perish” (v.9), but there comes a time when the gavel falls! Do we see the “handwriting on the wall” that we are at an unprecedented tipping point? Are we aware that America is rapidly spiraling into a lawless culture similar to Germany of a generation ago? “I know your deeds, that you are neither cold nor hot. I wish you were either one or the other! So because you are lukewarm – neither hot nor cold – I am about to spit you out of my mouth. You say, ‘I am rich; I have acquired wealth and do not need a thing.’ But you do not realize that you are wretched, pitiful, poor, blind and naked” (Rev. 3:15-17). How about an airborne Ebola virus outbreak and the “pestilences and diseases” (Matt. 24:7) Jesus predicted at the end of the age? Maybe a mass migration of infected Central Americans streaming through our porous Southern border? Perhaps the beginning of war in the Middle East as Jerusalem is surrounded by enemies (Luke 21:20) and Iran launches the “bomb” on Israel causing catastrophic disruption in the Straits of Hormuz (where 20% of the total world’s gas supply passes)? Recall the long gas lines of 1973? Perhaps the very real, dreaded, catastrophic EMP (Electromagnetic Pulse) attack causing unimaginable devastation by paralyzing America as all power lines burn out and all goes dark instantly? USA Today stated: “Cities darken, food spoils and homes fall silent. Civilization collapses.” Cause: One terrorist A-bomb or a severe solar storm. After the disaster of 9/11, people flocked to church buildings, prayer meetings mushroomed and streets were lined with marquees calling for God’s blessing on America. We got our wake up call and people were motivated to seek the living God as atheists and the ACLU were silenced. Providentially, the same week over 100 churches gathered at the Lincoln Memorial in our Nation’s Capital to cry out to God for one thing – spiritual awakening in the United States of America. In the time of Esther, things looked bleak and God’s people were very discouraged at the prospect of a national disaster. But through prayer, fasting, seeking God and Spirit-led action, God intervened to save the day. “Who knows if you’ve come into the Kingdom for such a time as this?” (Esther 4:14) was spoken over one believer. As the clock is ticking, can you hear God issuing you and me the same challenge? This is the second installment of a two-part series. Part one was posted yesterday. Purchase Access to the Strategic Perspectives Conference 2014 Live Stream and Video On-Demand! Get access to Live Stream and Session On-Demand up until the end of November 2014! This package will allow you to watch the Live Stream and also the recorded sessions thereafter for one month. This year’s Strategic Perspectives Conference will help you see and plan for the coming 12–18 months. Do not follow the rest of society as they succumb to the deception that permeates society—come and attend the conference that will give you some clear understanding and direction on what is really going on. Attending in person is the best option – the “hallway chatter” can be just as impacting as the speakers or discussion panels. However, we do understand that travel expense and time is an undue burden for some, so we do offer this video on-demand option. Get your live streaming ticket and have the whole family watch and encourage your own “hallway chatter” in your own home. October 24-25: Strategic Trends with Chuck Missler!